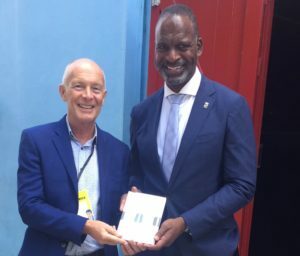 David delivered the Orange Economy keynote speech at an event in Curaçao in the Netherlands Antilles. 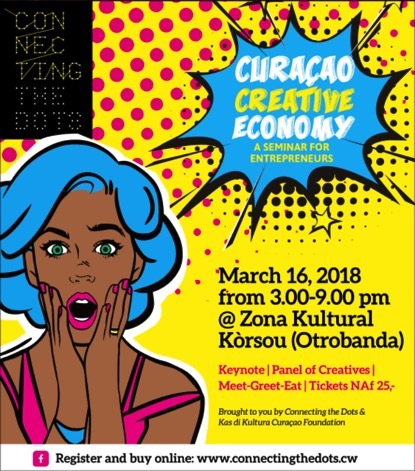 The event about the Curaçao creative economy was a seminar for entrepreneurs on the Caribbean island. It was organised by by Connecting the Dots & Kas di Kultura Curaçao Foundation. 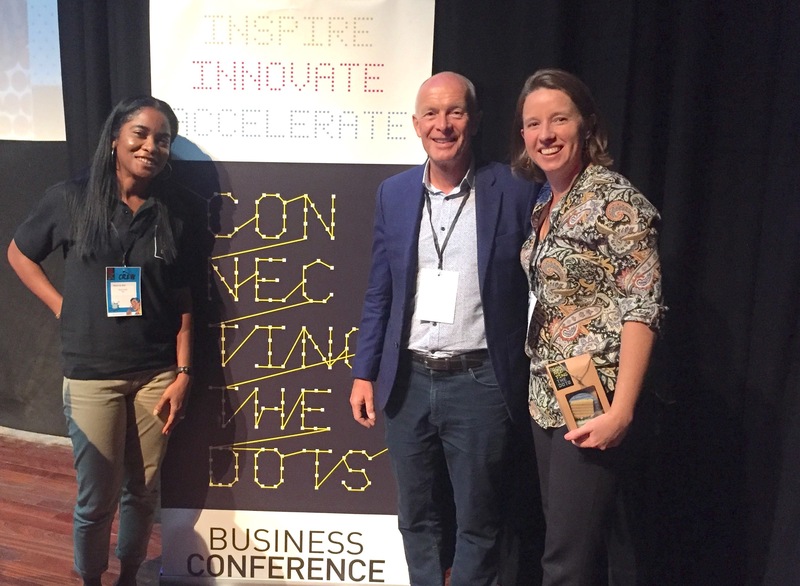 In his Orange Economy keynote speech, David spoke about creative entrepreneurship and how we can combine creative talent with smart business thinking to achieve both creative and commercial success. 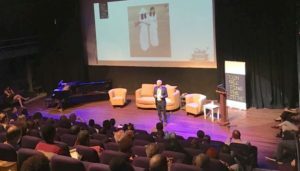 He illustrated his speech with examples of creative business models, plus stories from successful creative entrepreneurs around the world. The event was opened by Dr I.S. 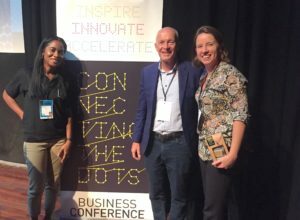 (Steven) Martina, Minister for Economic Development, who was presented with a signed copy of the book ‘T-Shirts and Suits: A Guide to the Business of Creativity’ by David. The Orange Economy keynote speech followed, in which David spoke about creative entrepreneurship and creative business models. After David’s keynote speech, there was a debate on the Creative Economy and statements presented by the moderator. Panelists from creative industry: – Randal Corsen (Music) – Hugo Lew Yen Tai (Cariflix) – Eloise van Wickeren (Film commissioner) – Jean-Clair St. Jago (Graphic Design, Videography, Photography, Motion Graphics & Visual Effects) – Ryan Navarro (Filmmaker, Artist & Entrepreneur). However, the creative industry is often neglected and for many difficult to comprehend. Through this event, we want to attempt to bring change in the way the creative industry is perceived on the island of Curaçao. By presenting the diversity, interconnectivity, potential and needs of the industry, we want to inspire the community to reconsider the industry as an important one that should be advanced (Fireside Chat). Secondly, we want to help those in the creative industry to improve and professionalize their business by connecting them to available support instruments (Happy hour Meet-Greet-Eat in the patio). David also delivered workshops during his visit to Curaçao. Whilst in Curaçao, David was interviewed on the TV station TeleCuraçao. David’s Orange Economy keynote speech was informed by his own experience as a creative entrepreneur and his international work helping creative enterprises to become even more successful. 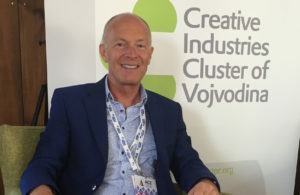 He is the author of two books and other publications to help creative entrepreneurs in the orange economy and creative industries to be even more successful. 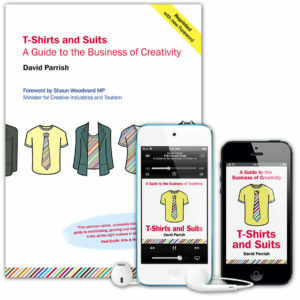 David’s first book, “T-Shirts and Suits: A Guide to the Business of Creativity” has been published in translations in 13 countries worldwide. The book is designed to help creative enterprises in the creative industries, the Orange Economy and the cultural industries worldwide. David has delivered keynote speeches around the world about the creative industries and the orange economy. In addition to this Orange Economy keynote speech, he has spoken at conferences, conventions, summits and other events for the creative industries, the digital economy, cultural industries, the creative economy and the cultural economy. David has given talks and participated in panel discussions and round table debates. He has also presented lectures and TEDx talks. For example he was the keynote speaker at the Ejadah Confex, the Saudi Arabia Creative Economy Conference and Exhibition in 2016; keynote speaker in Serbia at the Third International Creative Industries Conference. He was a speaker at the Business Wisdom Summit in Ukraine; EVCOMference 2015 in the UK; and keynote creative economy speaker at the Korea Creative Economy Forum. He gave a presentation at the ‘Think up Culture!’ conference in Spain. He also spoke in Russia at the World Summit of Creative Industries in Moscow; at a Samsung Conference in Portugal; and a Cultural Economy Conference in Chile. In Ireland, David was the creative industries keynote speaker at Enterprise Week in County Donegal. He was the international keynote speaker at The Digital Debate Digital Industries conference in Bogotá, Colombia. (See many more examples and testimonials below.) His Orange Economy keynote speech was one of several at Festival Naranja in 2017. 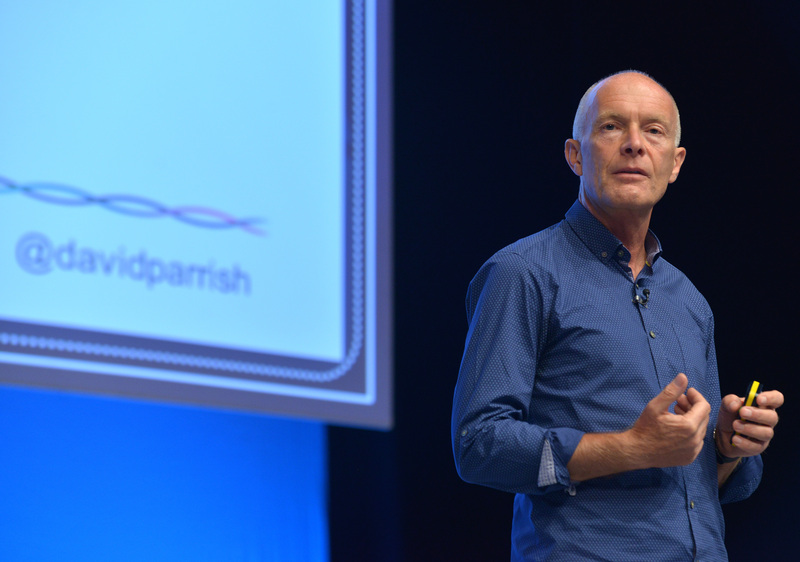 David is a popular inspiring and entertaining keynote speaker at conferences and events world-wide. This Orange Economy keynote speech uses examples from the Orange Economy and creative industries elsewhere in the world. He is one of the most respected international creative industries keynote speakers. 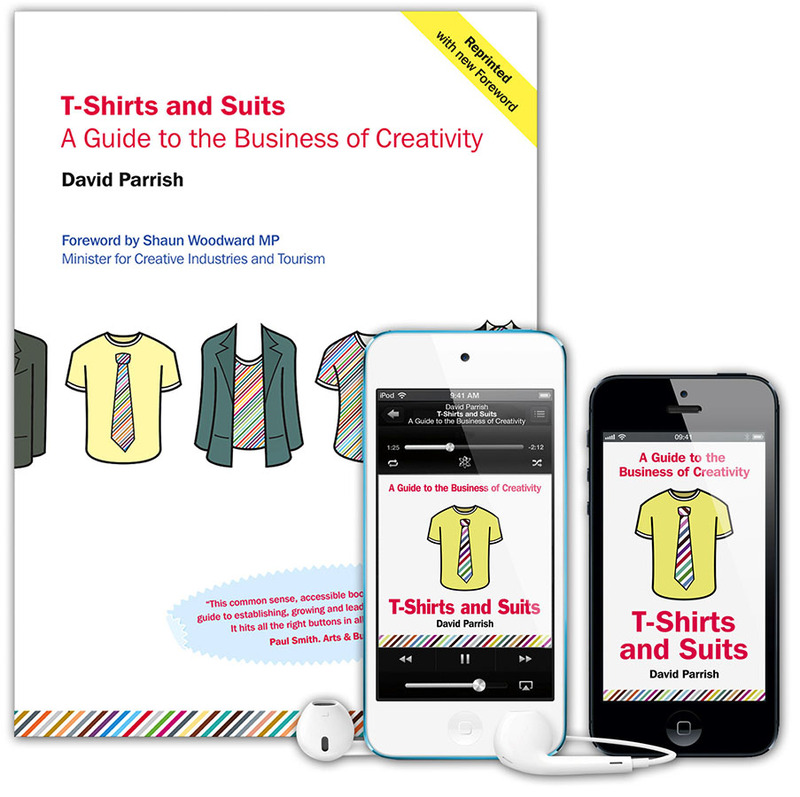 David speaks about creative enterprise, the creative economy, the creative and digital industries, the digital economy, cultural enterprise, the cultural economy and creativity in business. 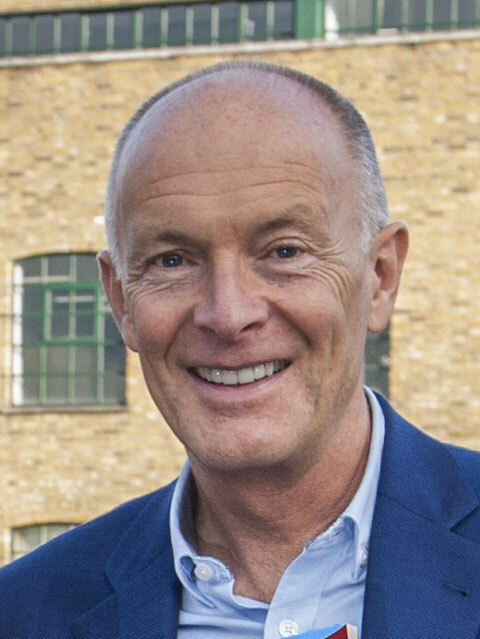 As a qualified marketing expert, David speaks about creative marketing, international marketing, marketing strategies and international business.